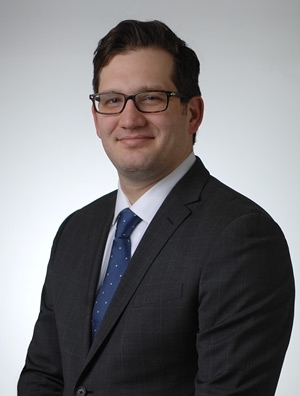 Alex Cooper is an attorney in the firm's Health Law Practice Group. His practice focuses on defending physicians, veterinarians, pharmacists, and other professionals before state licensing and disciplinary boards. Prior to joining the firm, Mr. Cooper served as a former prosecutor for the Illinois Department of Financial and Professional Regulation, and served as general counsel for the Illinois Pharmacy Board, Medical Disciplinary Board, and Medical Licensing Board.